Lots of digital magazines entice readers with free apps, but then you have to pay for the actual issues or subscriptions. 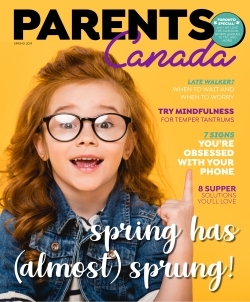 But now you can get ParentsCanada digital issues absolutely FREE. Read our latest issue or past issues without downloading an app. It looks great on your desktop, tablet and mobile devices. Want to know when the next issue is available? Sign-up to our email list. 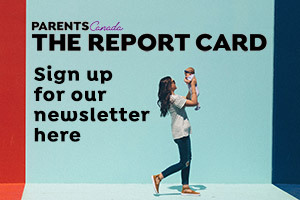 ParentsCanada is a must read for every parent. We started talking to Canadian parents more than 65 years ago with the launch of our first prenatal magazine, and we’ve kept the conversation going ever since. Brimming with useful information, thoughtful articles and tasty kid-tested recipes, there is something for everyone. Parents are people too, so we aim to entertain as well as enlighten. Rather than tell you what to do as a parent, we give you the confidence to make informed choices. Because, ultimately, when it comes to our kids, you are the real expert.